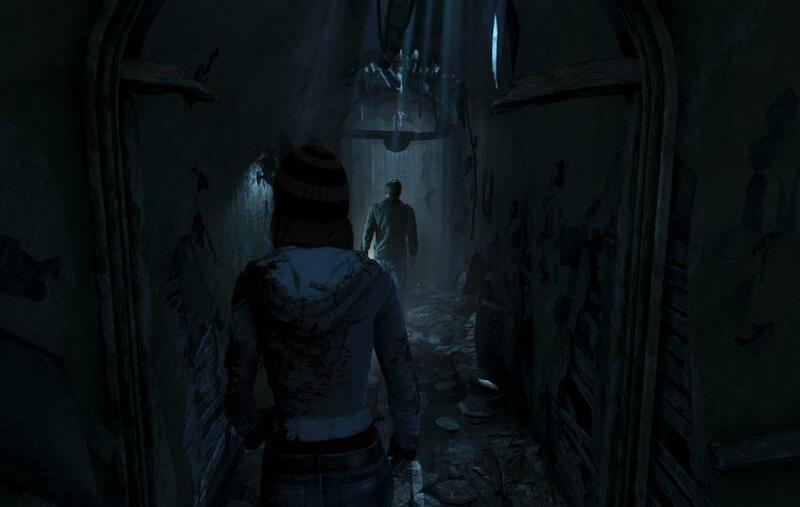 The idea that everyone can die adds to the Until Dawn's already tense atmosphere. I didn't necessarily find the game scary, but it's definitely unnerving. You never quite know what's around the corner. As you'd expect from a horror, Until Dawn utilises more than its fair share of jump scares; some of these are a little cheap, but some are surprisingly effective. Once the story kicks off, the game becomes unrelenting in its attempts to freak you out, and it does this better than a lot of movies. After the first hour, I was hooked. The biggest issue with Until Dawn is that it's overly reliant on quick time events. I don't mind these for the most part, but they're occasionally used to determine major events within the game. I can live with losing a character because I made the wrong decision earlier in the game, but it feels cheap when someone dies because you pressed the wrong button. Because Until Dawn automatically saves after every decision, there's no way to change the outcome of these without starting a new play through. My first play through of Until Dawn took about 10 hours.